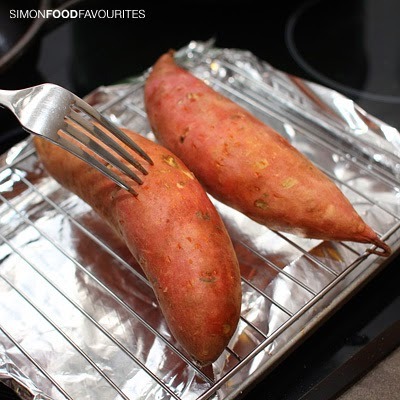 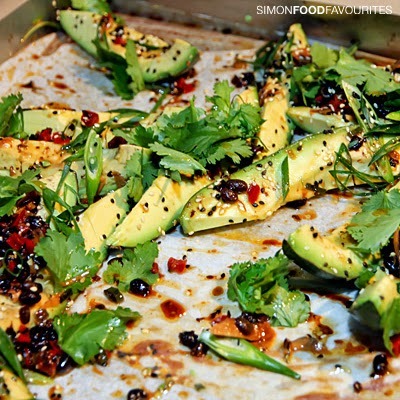 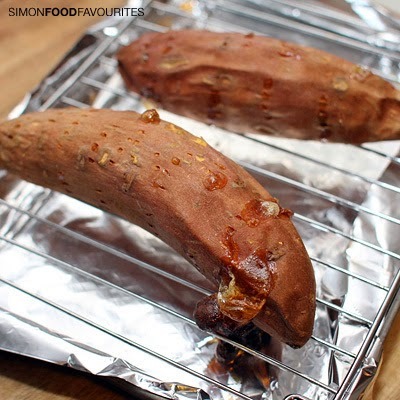 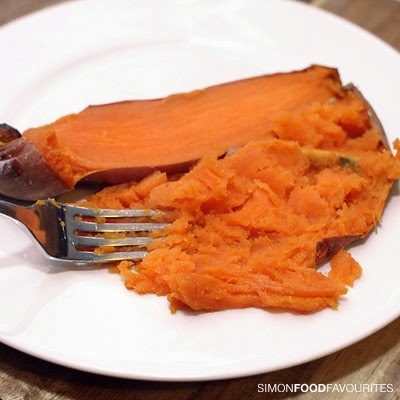 Cooking sweet potato in the oven is so easy even I can do it. 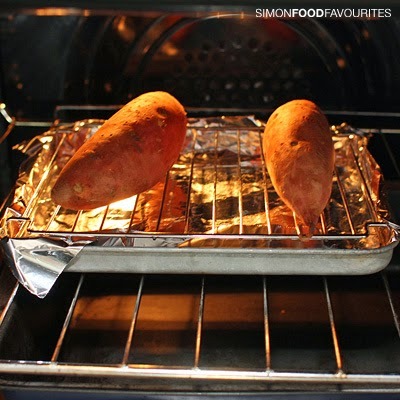 Baking it will make it soft and sweet and can then be seasoned as you like. 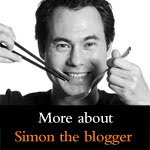 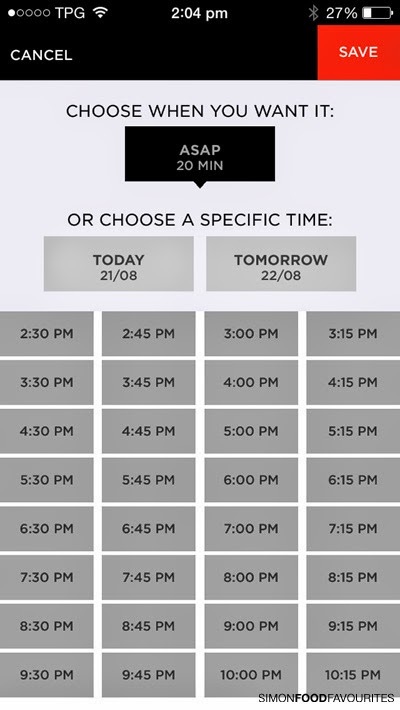 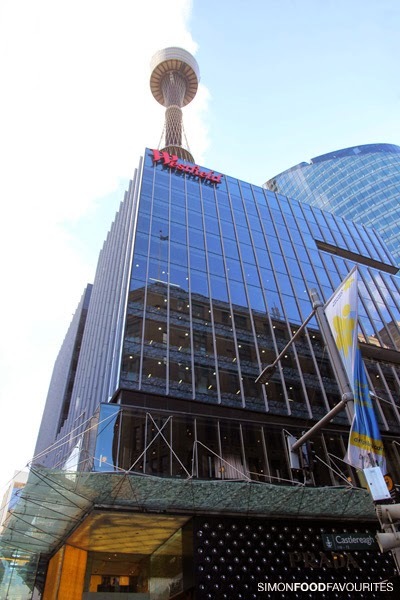 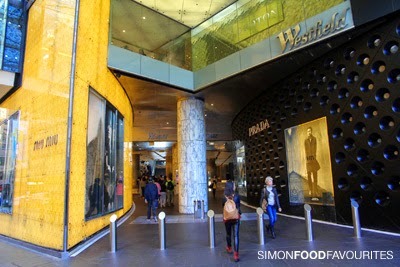 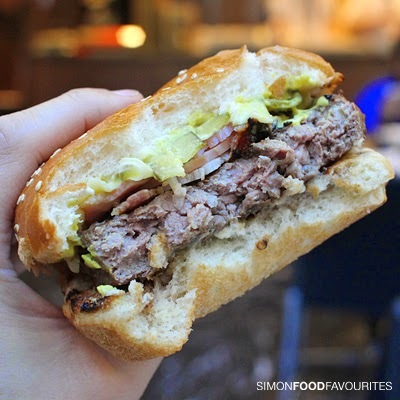 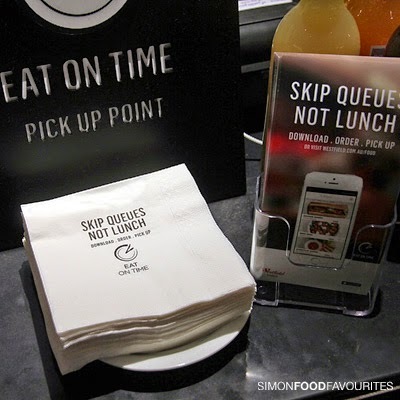 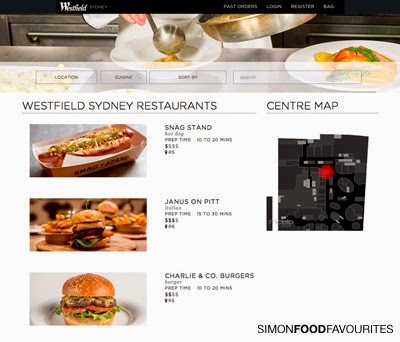 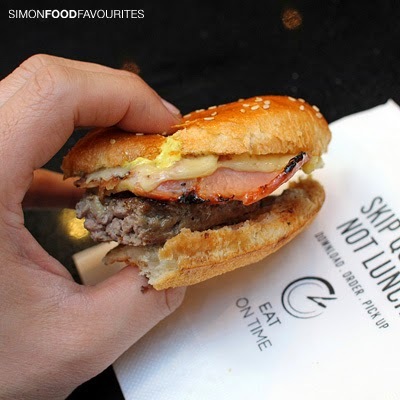 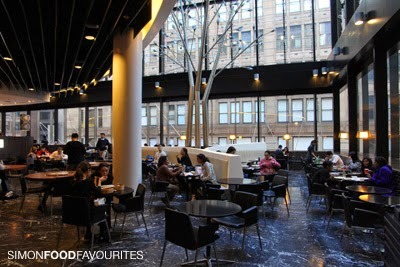 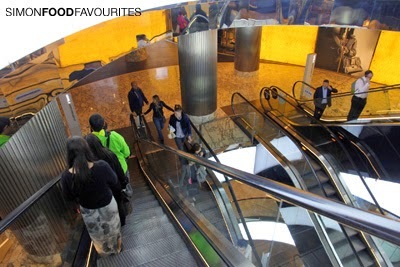 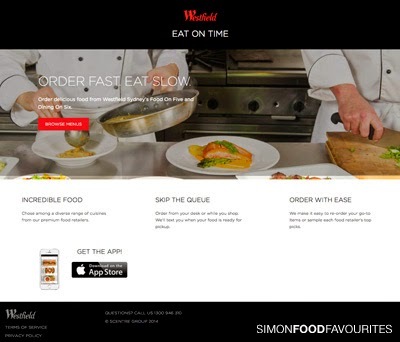 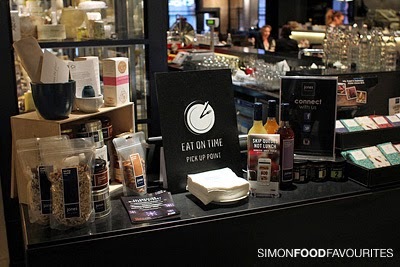 Thanks to Westfield for inviting me to trial their free app ‘Eat on Time’ available for Westfield Sydney Food Precinct as a paid sponsored post. 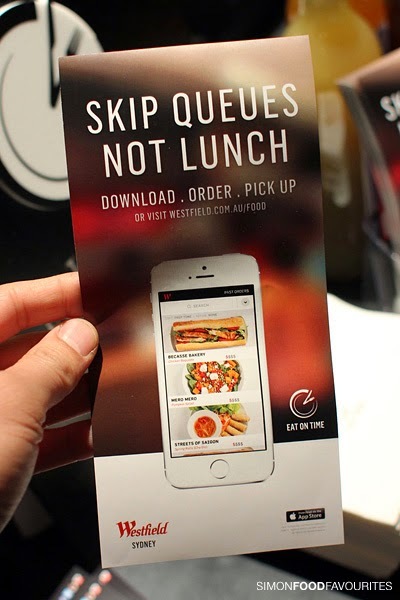 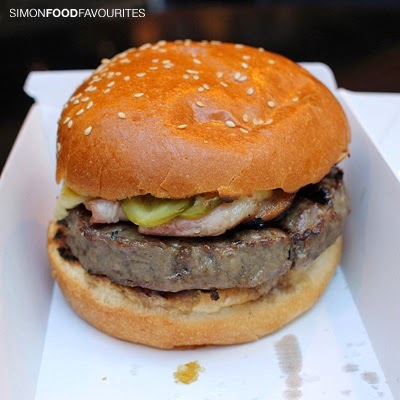 If you hate queuing, and who doesn't, then you can now preorder your meal to avoid queuing from 16 retailers located on Level 5 and 6 of Westfield Sydney. 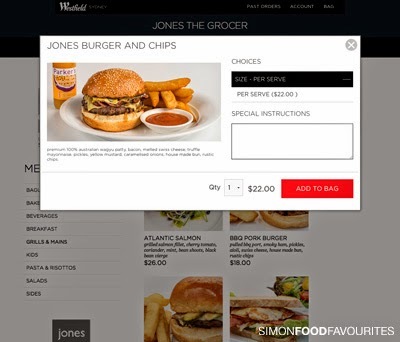 I initially tried to order via the website as I prefer to view menus on a large screen. 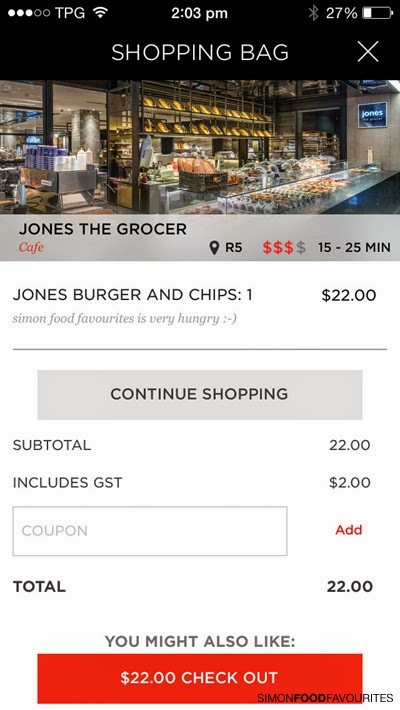 I thought I ordered it correctly but never got an text message confirmation so when I turned up to Jones the Grocer there was unfortunately no sign of my order. 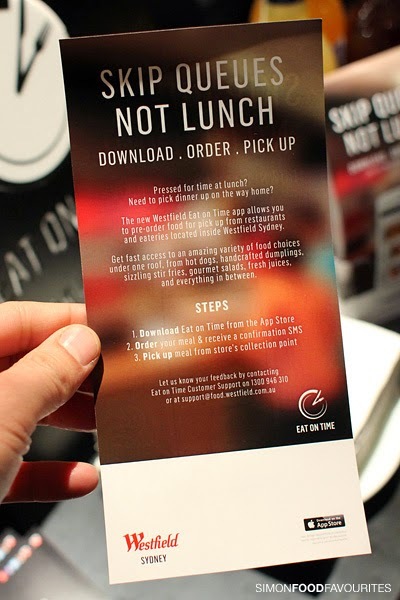 Important lesson learnt, if you don’t receive an text message confirmation of your order then it hasn’t gone through. 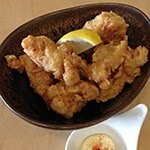 I might have done something incorrectly when trying to order or gremlins were at play that day. 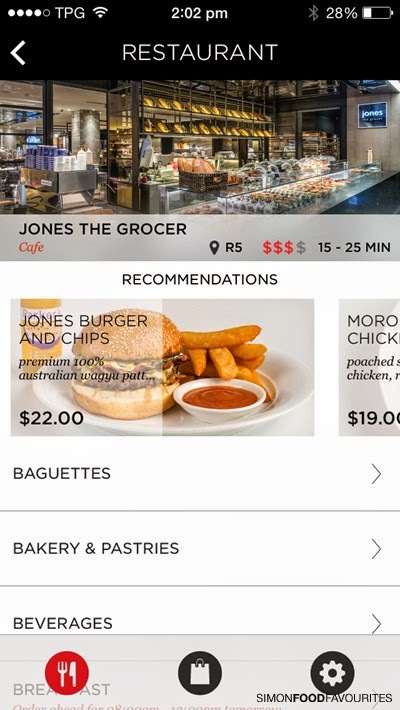 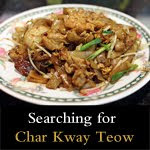 My second attempt was then to use the app on my iPhone while at Jones the Grocer. 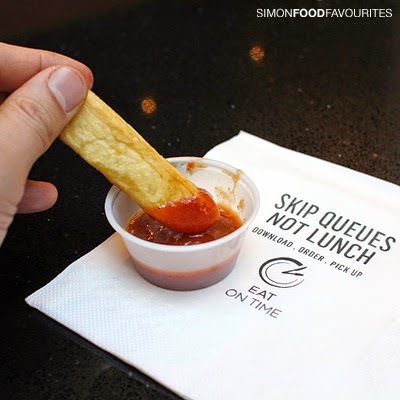 This allowed me to see the process in action. 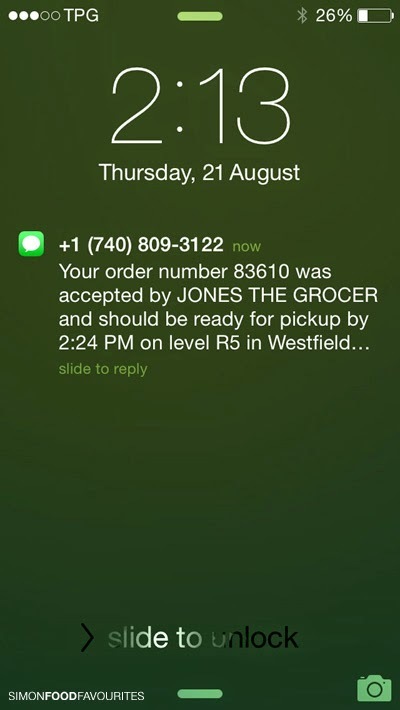 Once I ordered I received a text message confirming my order and an estimate time for collection — hooray! 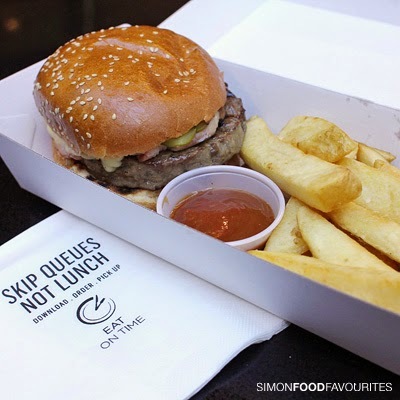 I noticed the kitchen started preparing my burger and fries so everything looked promising. 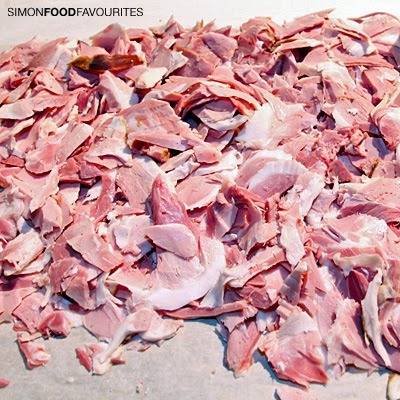 As the order was being finalised in the kitchen I received another text message saying my order was ready. 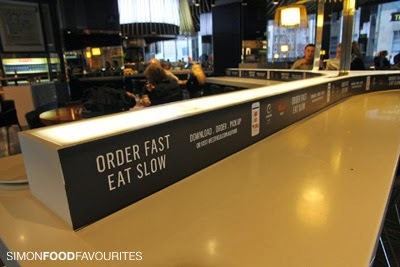 It arrived at the pick up point about 1 minute before the estimated time. 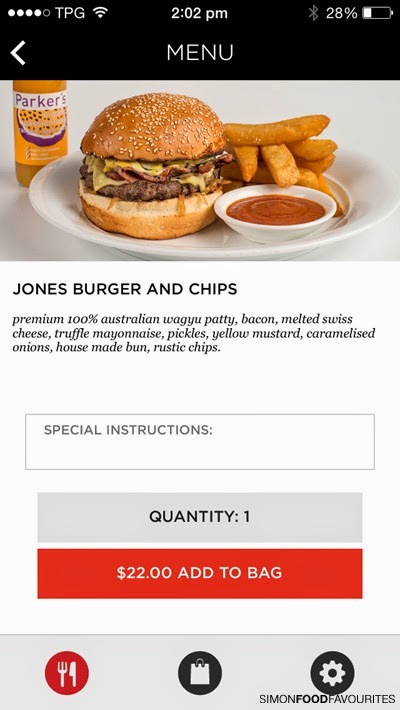 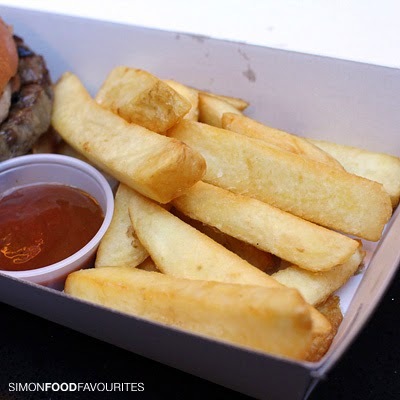 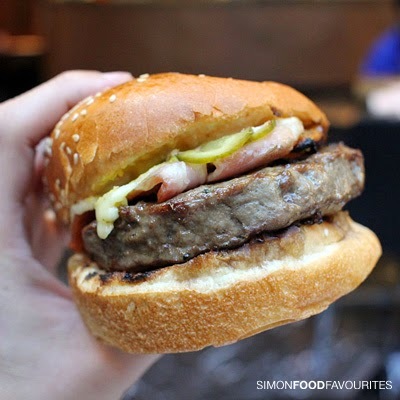 I ordered the Jones Burger and Fries ($22) which arrived well-packaged for takeaway, cooked to order and was a yummy and enjoyable. 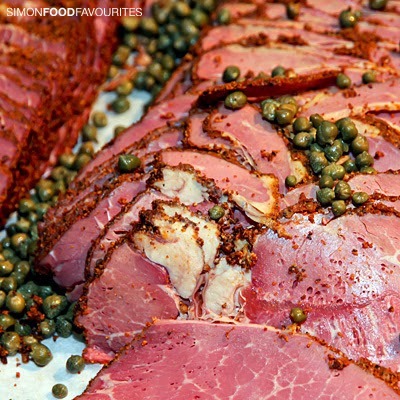 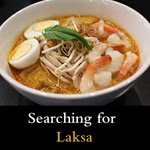 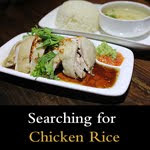 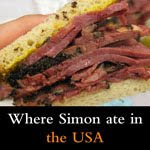 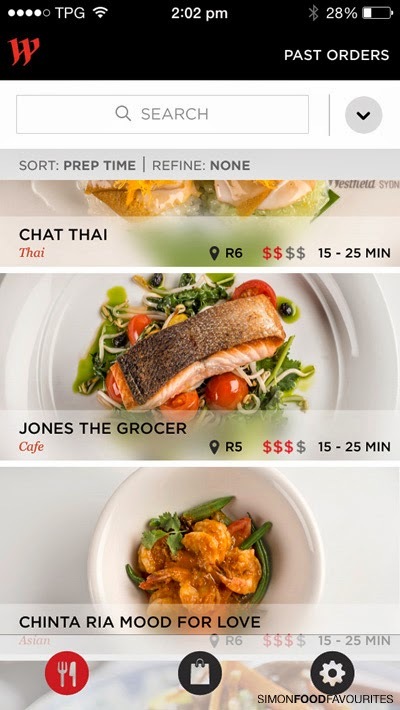 If you know what you want for lunch then the app will definitely save you time for those eateries which have long queues and dishes that take a bit of time to prepare. 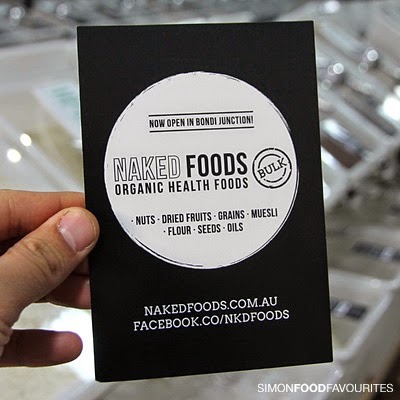 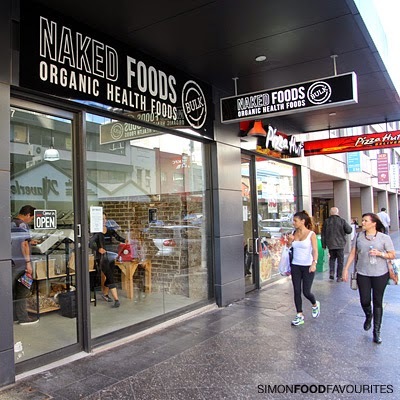 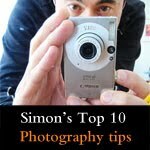 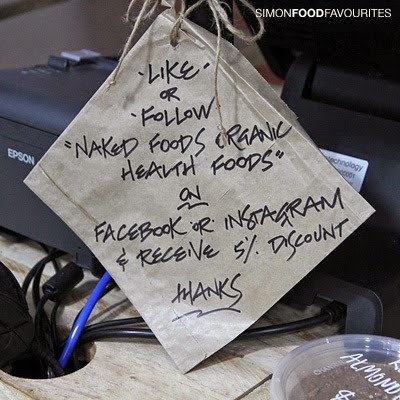 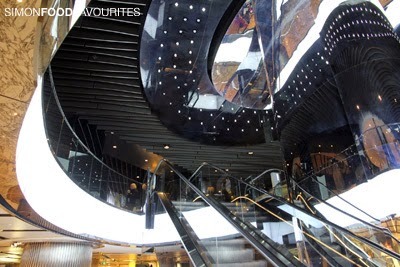 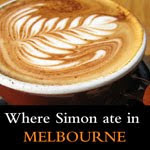 I stumbled across this store while walking around Bondi Junction and it was great to discover. 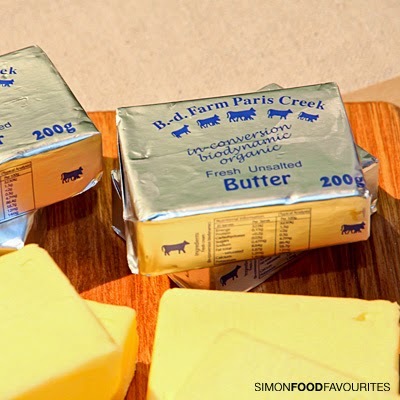 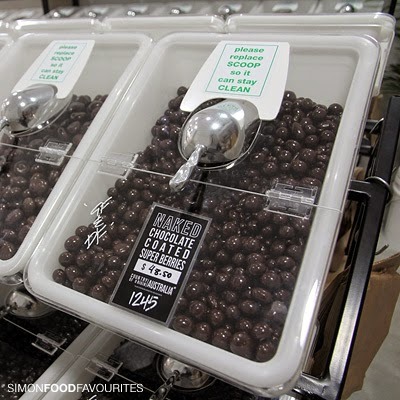 You can buy as much or as little as you like and everything is certified organic. 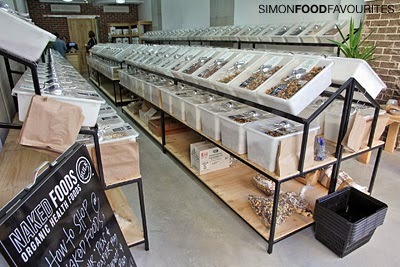 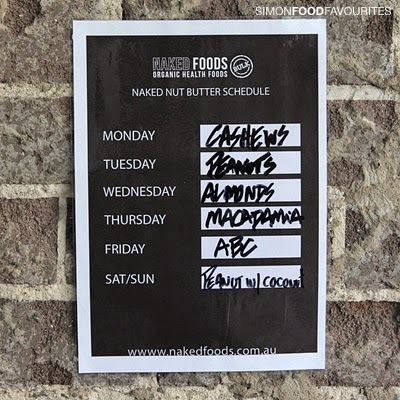 I was tempted by an extensive selection of nuts, dried fruits, grains, muesli, flour and seeds oils. 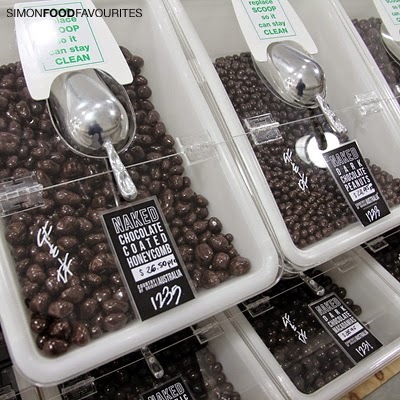 The chocolate coated section was hard to pass up and they also have a nut butter schedule for cashews, peanuts, almonds and macadamias if you like your nutty spreads as pure as possible. 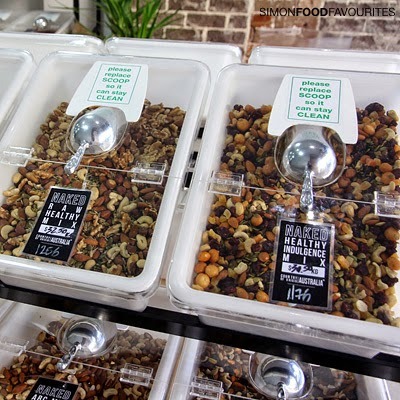 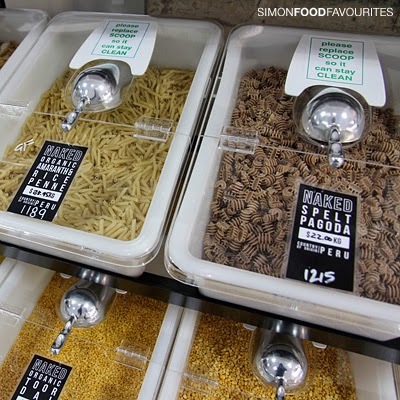 VERDICT: A great way to shop for your health foods and cuts down on unnecessary packaging. 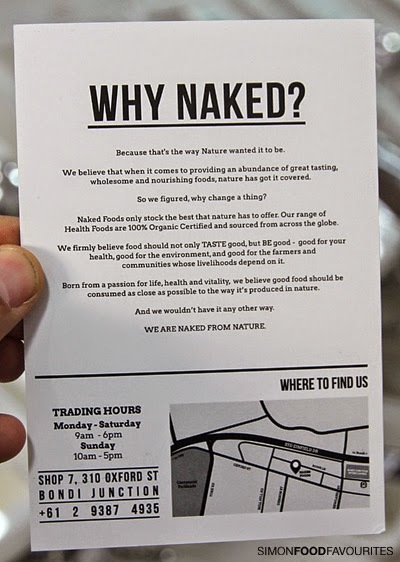 I think every suburb should have a store like this. 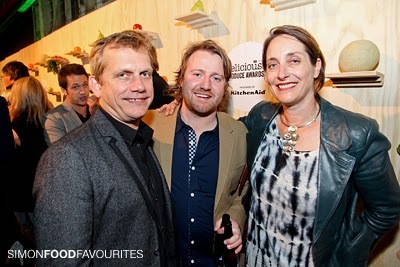 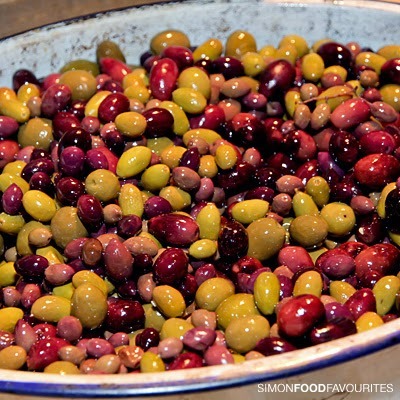 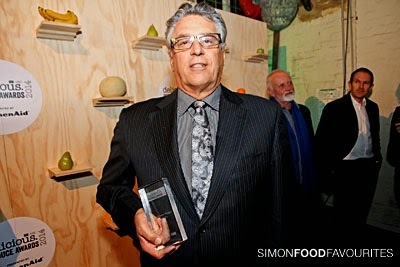 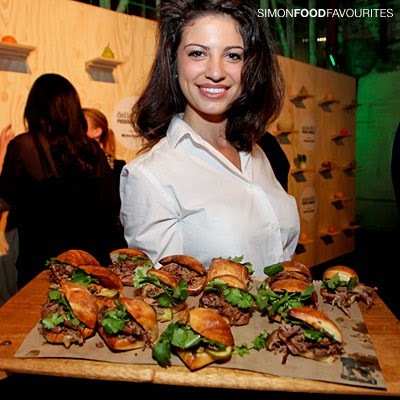 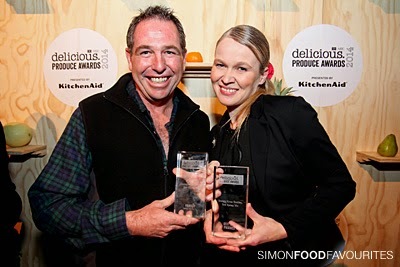 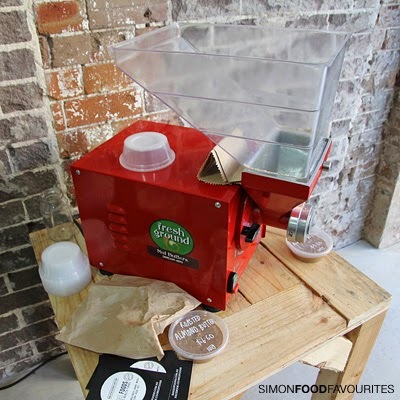 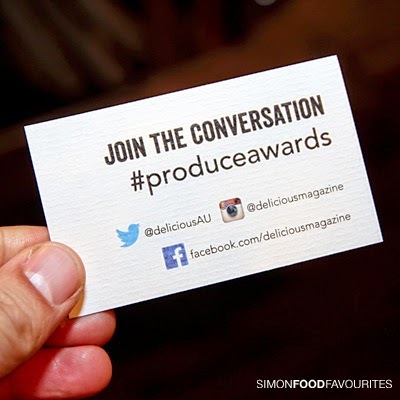 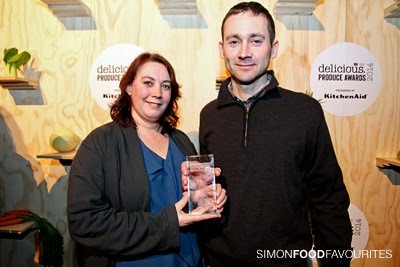 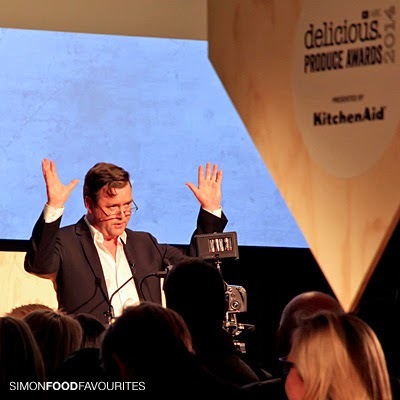 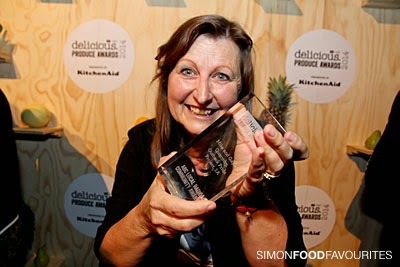 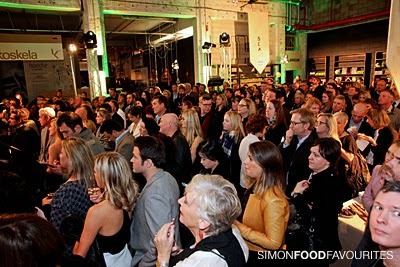 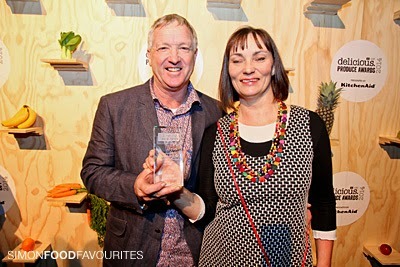 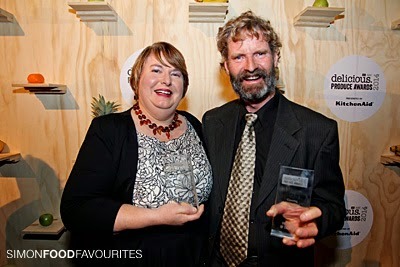 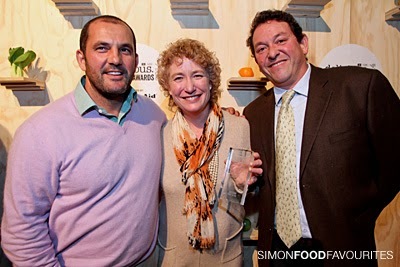 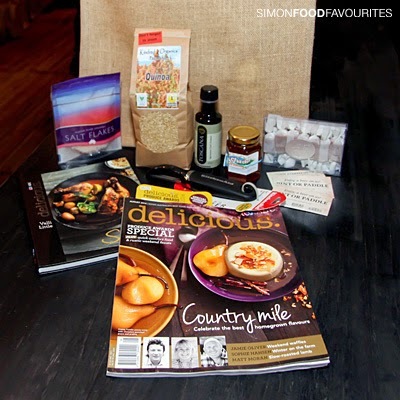 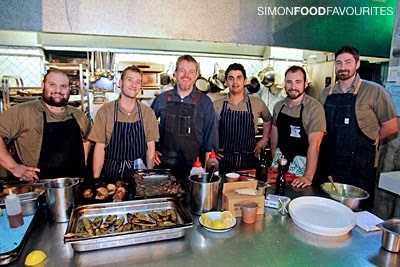 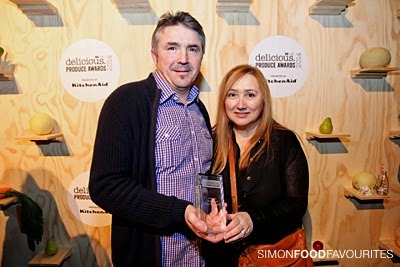 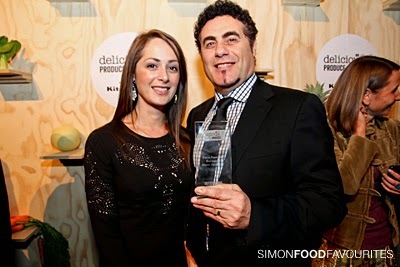 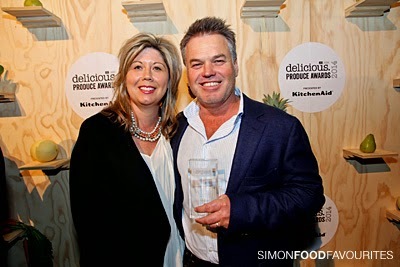 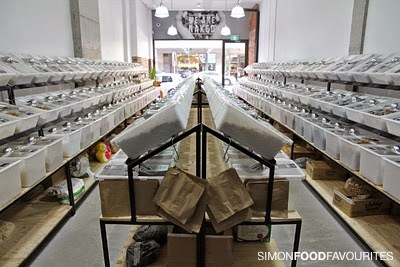 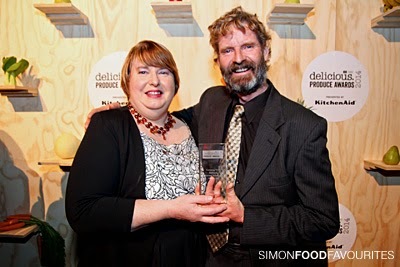 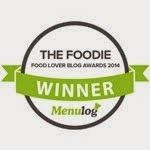 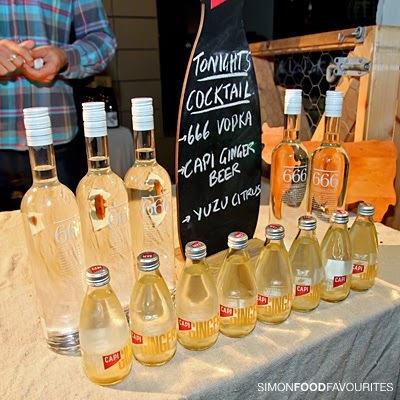 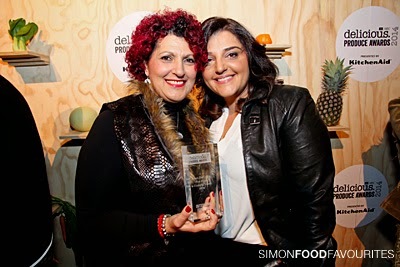 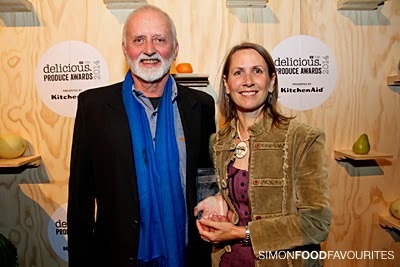 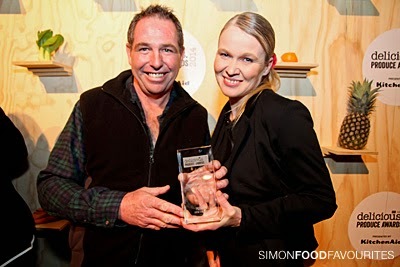 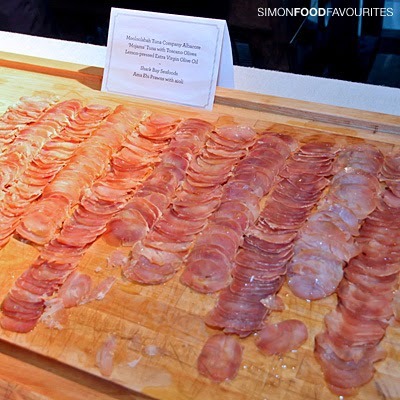 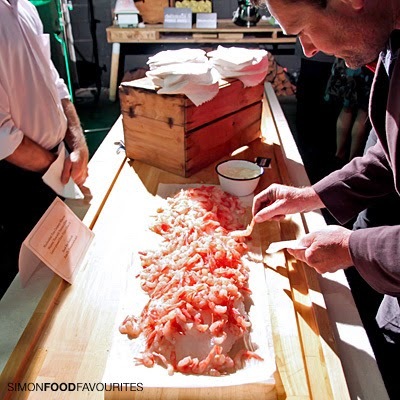 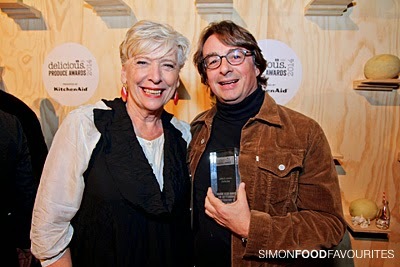 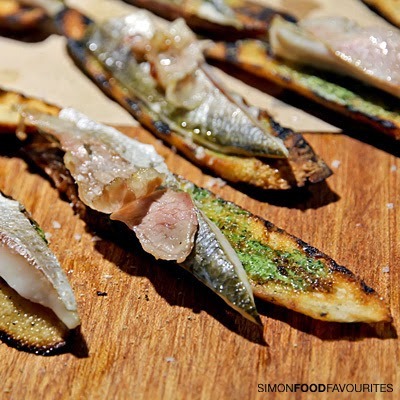 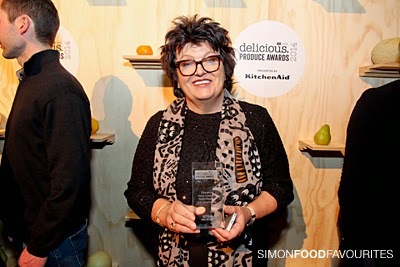 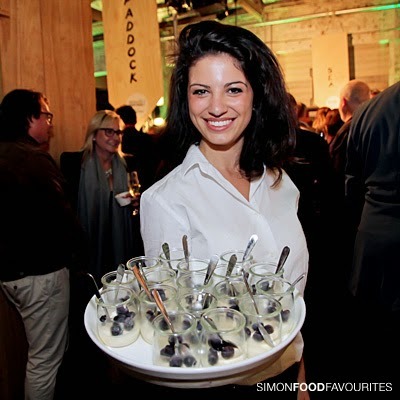 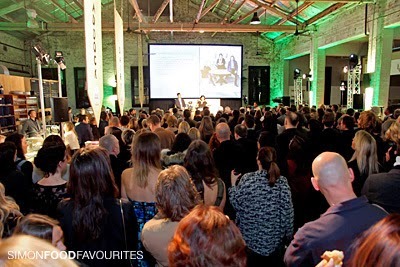 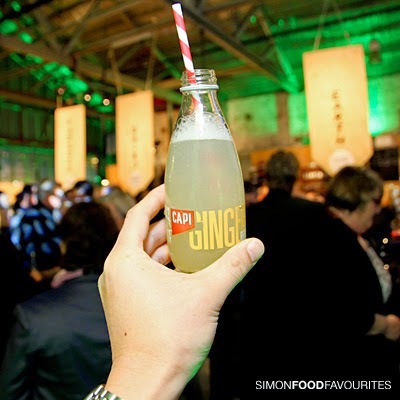 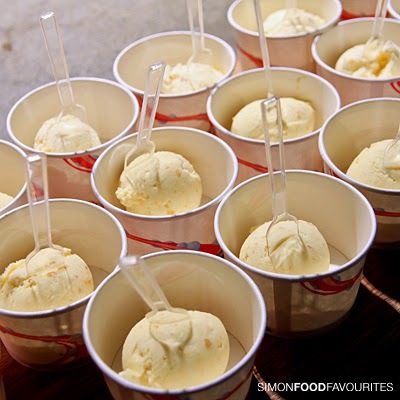 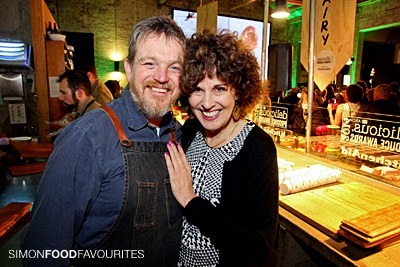 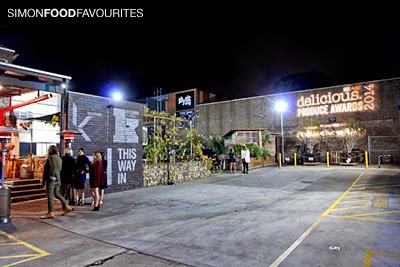 Packed in like sustainable, organic, biodynamic sardines the delicious Produce Awards of 2014 pulled a prestigious crowd of culinary elites, well-respected producers and passionate supporters. 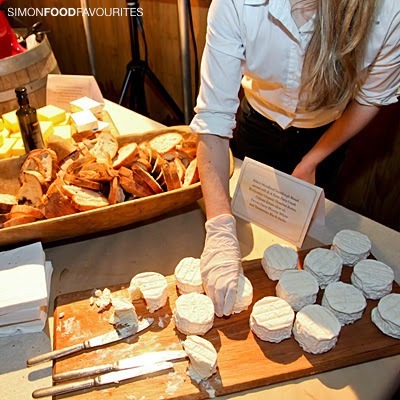 Taste buds were tantalized with sampling tables of B.-d Farm Paris Creek Biodynamic Organic Unsalted Butter, Cobram Estate Olive Oil, Mike’s Woodfired Sourdough Bread, Pecora Dairy Bloomy White cheese, ALTO Olives Misto Table Olives, Barham Avocados with black bean & chilli vinaigrette, Warialda Belted Galloways Pastrami with Long Lane Caper Buds, McIvor Farm Foods Leg Ham on the bone with piccalilli, Mooloolabah Tuna Company Albacore ‘Mojama’ Tuna with Tascano Olives Lemon-pressed Extra Virgin Olive Oil and Shark Bay Seafoods Ama Ebi Prawns with aioli. 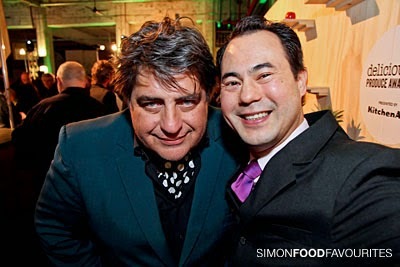 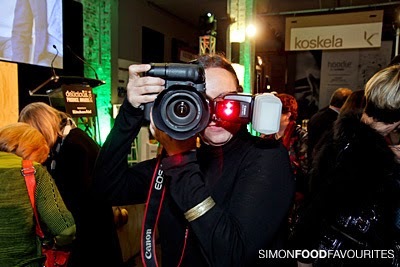 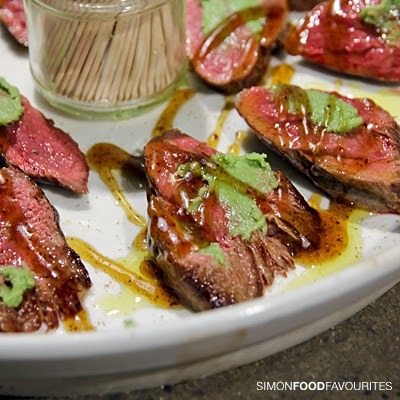 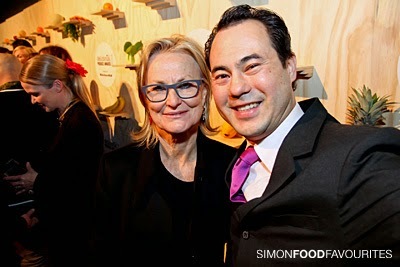 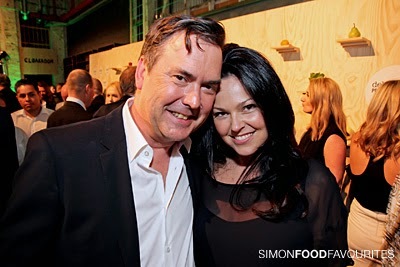 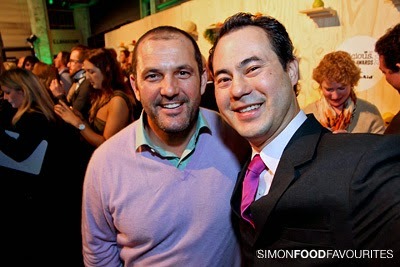 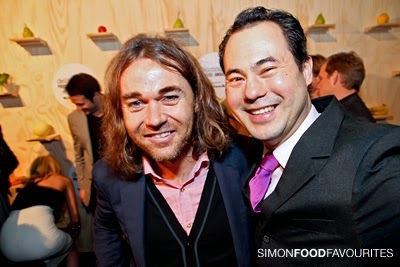 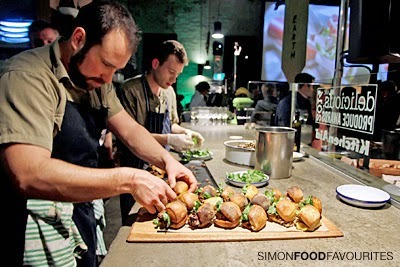 Kitchen By Mike also provided an abundance of tasty delights including a very yummy native wallaby with wasabi mayo. 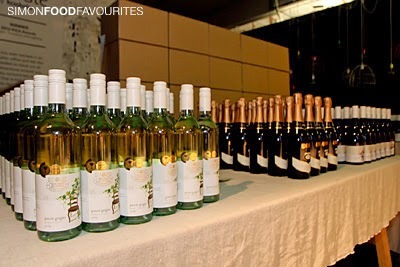 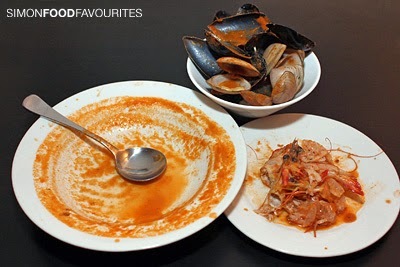 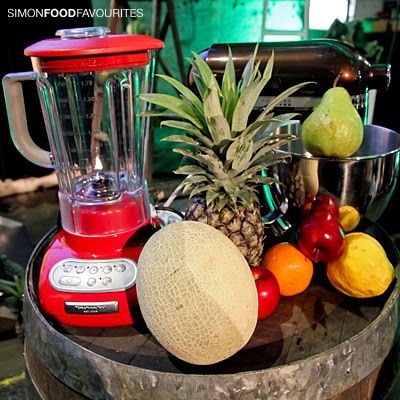 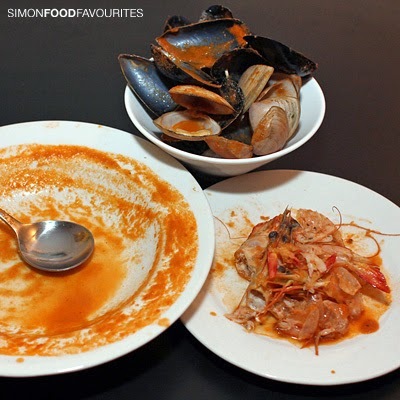 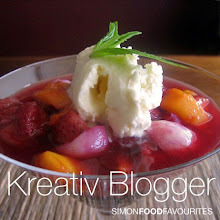 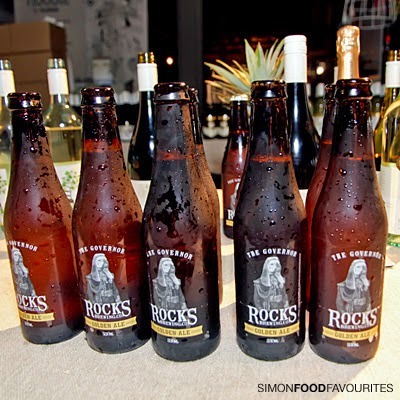 I’ve also learnt the food industry cannot live on food alone so a plentiful supply of Brown Brothers Pinot Noir Chardonnay, Brown Brothers Pinot Grigio and Tempranillo, Rocks Brewing Co Golden Ale and 666 Vodka Capi Ginger Beer cocktails were on standby to wash all the goodness down.